Mobile ⋆ 100% Private Proxies - Fast, Anonymous, Quality, Unlimited USA Private Proxy! How to call dispatch event for REST API’s only in mobile devices. My question is: What is the ELI5 process for remediation or debugging? You look at which logs first typically? The Device logs? If you have a stack trace of a fatal exception what do you do? You load up your IDE like XCode and go to that portion of the code? Are there tools for log analysis? (something you just import logs into, and get some sort of point in the right direction?) What’s good about the way QA passes bug information back to you, and what could be incrementally better? User must be able to filter the list of vehicles i.e search for a vehicle or select one fro a list. 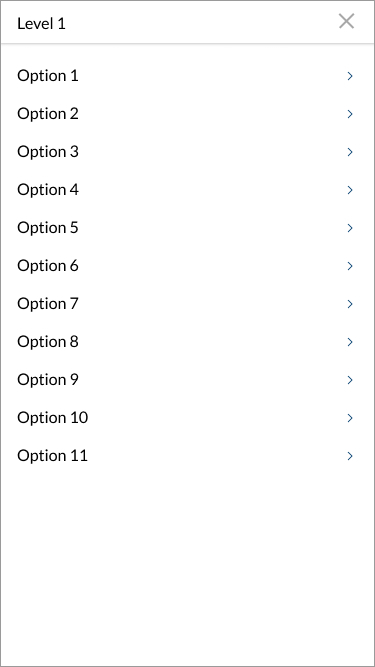 User must be able to select and view one or multiple vehicles at a time. Must try stick to OS default search / filtering functionality and UI. Specifically for iOS and Android. Must be quick and easy for the user to filter. Not a lot of steps in the process. Other info: – Most customers have 3-7 vehicles in their list in total. – There are a few customers who have up to 30 vehicles in their list to select from, so they need to be catered for too but are the minority. What is the best way to do the vehicle filter without adding too many steps for the user? 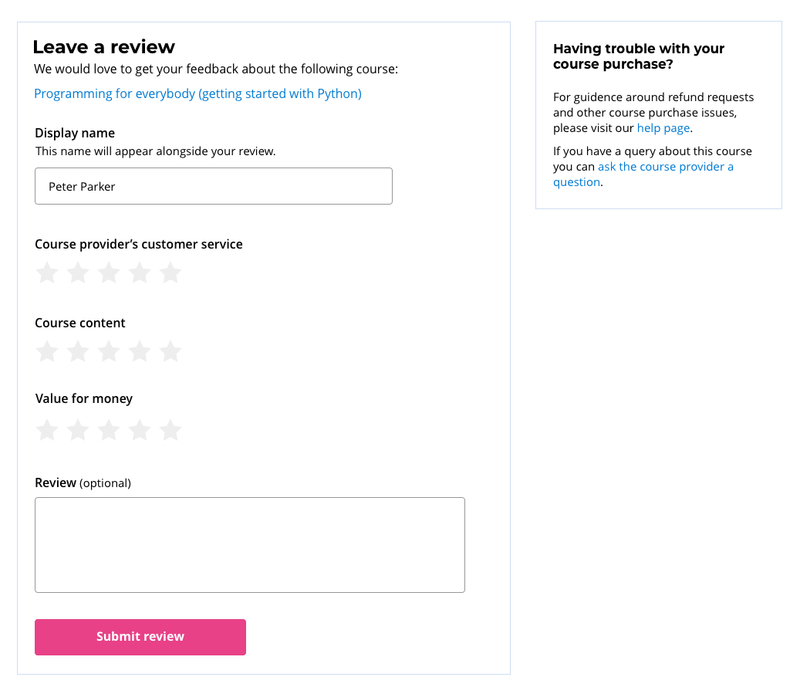 I’m updating a review page where users are asked to leave feedback on their recent course purchase. Students who purchase courses on our site don’t instantly get access to their course. Some users may have to wait up to 2 days to get access. Because of this we have users leaving negative reviews because they haven’t received their login details. To try and aid users who are about to leave a negative review due the delayed delivery of course credentials, I’ve added a purchase help section to the page. 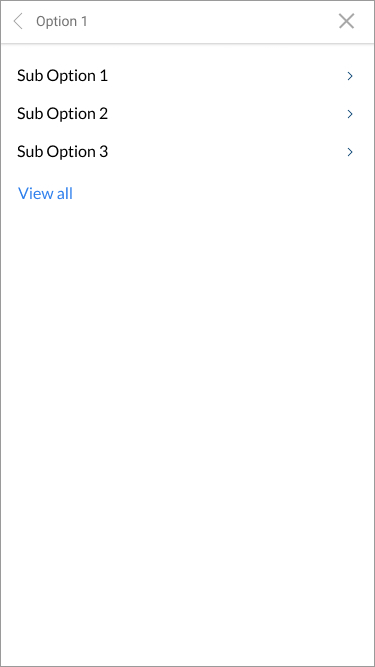 On desktop I’ve placed this content in the sidebar, so the focus is still on the review form, but I’m having difficulties positioning this section on mobile. I’ve come up with two designs, the first is a collapsing panel, the idea features an anchor link which scrolls the users to the bottom of the page where the panel is positioned. Am I approaching this in the right way?